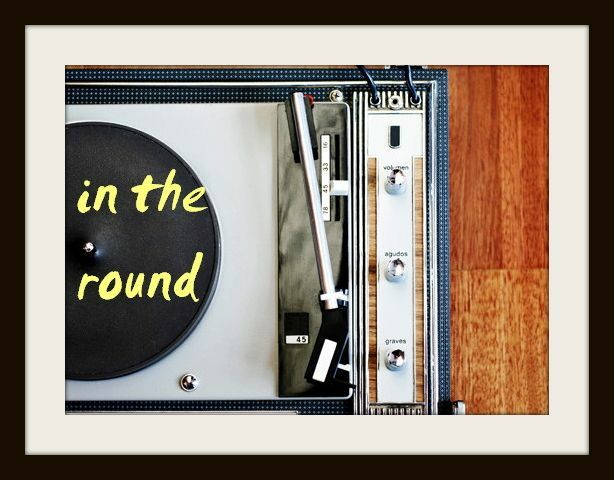 In The Round: TGIF: Alabama Shakes' "I Found You"
I know I said that Van Morrison was the sole source of my healing after rising from what felt like my death bed last week, but Brittany Howard's super soulful howl is very much to thank as well. This song, off Alabama Shakes' golden first album Boys and Girls, sounds like a triumphant and harmonic taste of Motown; a tender anthem about finding the best friends, the love, the whatever you're looking for. It's simple yet impassioned, just like the powerful leading lady. My best friends - a bunch of women I'm lucky to have "found" - are joining me this weekend in the big city. They most definitely deserve a ditty like this. I thank you to help making people more aware of possible issues, Iaundromat 24 hours toronto.